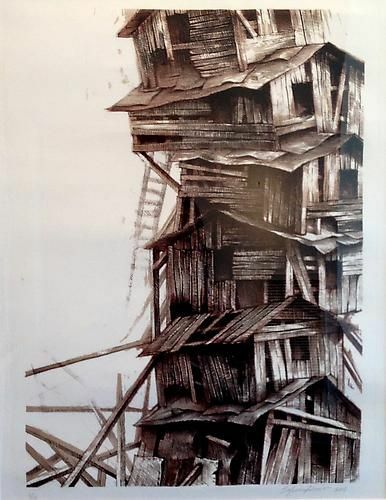 Octavia Art Gallery is pleased to present Cuba Connection, an exhibition featuring painting, photography, prints, and mixed media works by Cuban and Cuban-American artists. 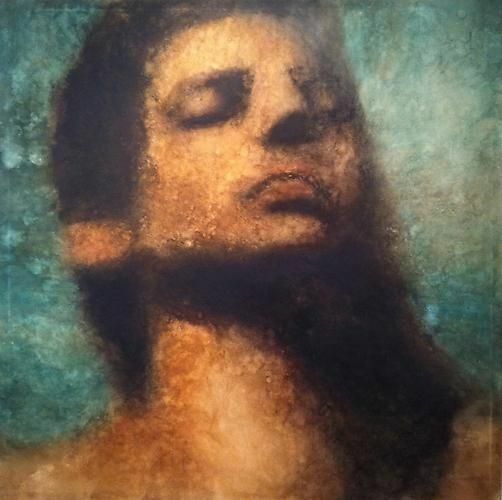 These artists – José Antonio Choy, Piki Mendizabal, Luisa Mesa, Karlos Perez, Alex Hernández Dueñas, Rubén Alpízar, Victoria Montoro Zamorano, and others – bring together a variety of styles and experiences. Historically, Havana was a channel for trade between the North and the South, the Old World and the New World, whereby cultures, people and economies converged. 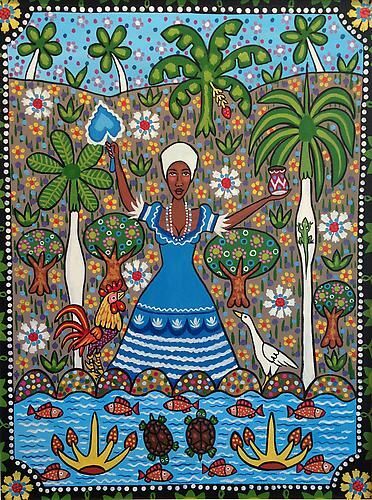 Contemporary Cuban art is a result of this complex history; emerging out of the relationship between the original and the foreign, and in recent iterations encapsulating the processes of post-colonialism and globalization. Working in a diverse range of materials and conceptual frameworks, the group of artists included in Cuba Connection achieve a visually dynamic body of work. For example, Karlos Perez, Luisa Mesa and Alex Hernández Dueñas each have a unique vision and aesthetic through which to explore a variety of themes. 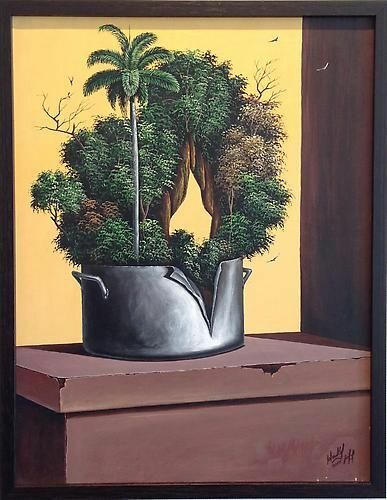 Karlos Perez is a good example of how recent contemporary Cuban painting has been shaping its own space. With a background in photography, video, and installation, Perez’s paintings have blurred the order of the traditional discourses of art. 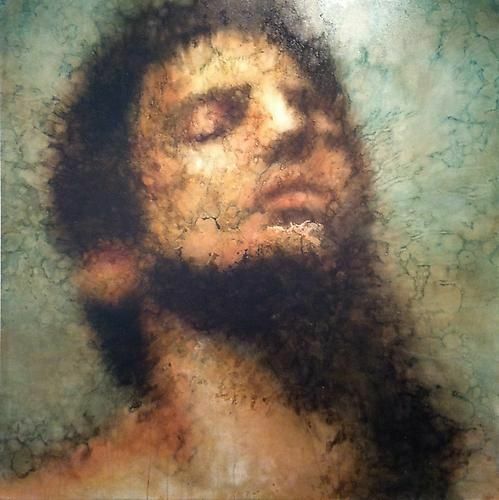 His works are not “portraits” in the traditional sense, but rather the power of the images comes from their existential character. 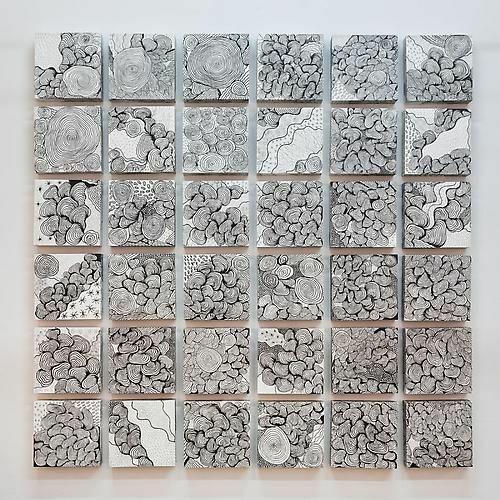 Luisa Mesa’s own technique involves the incorporation of digital images into works created with traditional mediums such as drawing and painting. 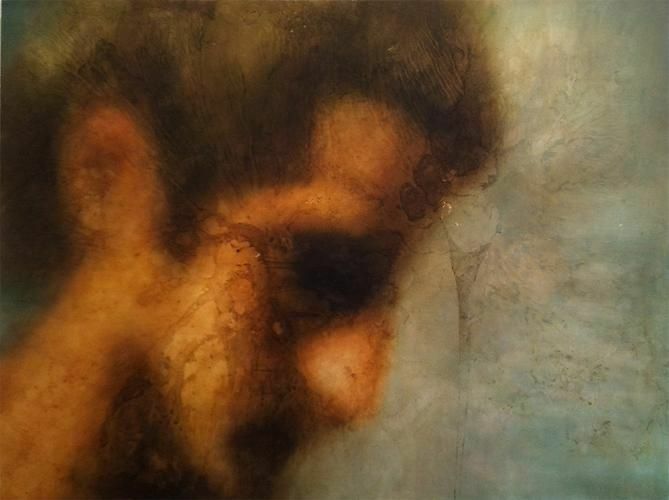 The layering in her work serves as a metaphor for the interconnectedness of all existence in a multidimensional universe. Influenced by a wide range of artists, such as David Hockney, Richard Diebenkorn, Matthias Weischer, and Jaime Valls, Alex Hernández Dueñas’ works have a strong contemporary aesthetic preference. Through painting, drawing, and silk-screen prints, Dueñas investigates the themes of comfort, status, luxury and prosperity – the hierarchical structures within a society. 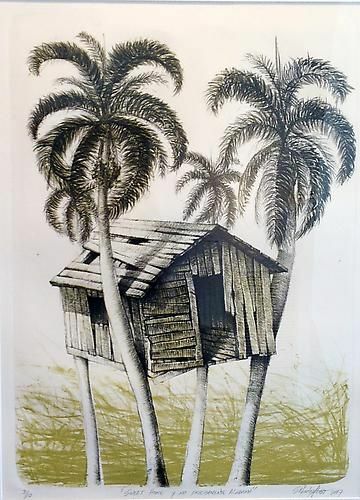 Although stylistically disparate, each work in this exhibition has a strong connection to Cuba in aesthetics, heritage or concept. 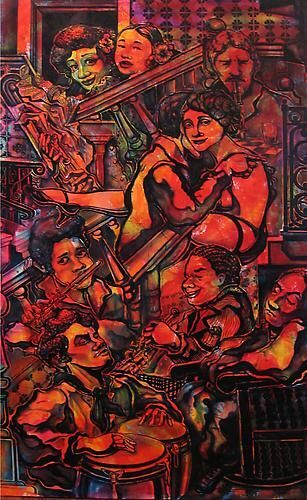 As a whole, they provide a glimpse of contemporary artistic production amongst Cuban and Cuban-American artists, as well as a reflection on the personal position of artists living on the island and abroad.